I am in the market for a new cover as the one I have is falling apart. Can anyone recommend anything? I had some recommendations for Evolution, which I like, but they are pretty expensive and they said they wouldn't start production until Feb of next year. I have a 02 VLX with what I believe is a Titan I tower (see pic below). 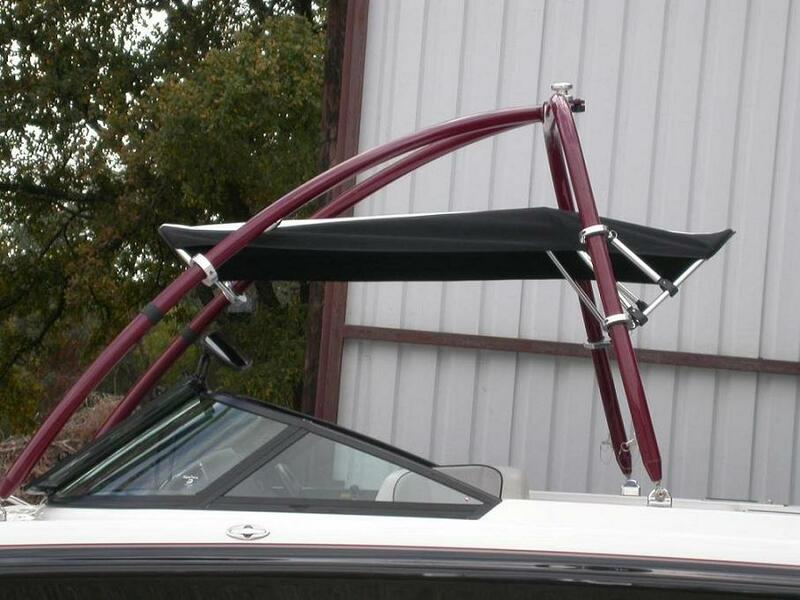 I would like something preferably that doesnt need to strap to a trailer as I am looking for something to cover it while moored. Any help is greatly appreciated! I'm telling you...there is a wait AND they are expensive...BUT that Evo cover is the BEST cover you will ever put on your boat. It is definitely worth the wait and the cost. Cory is exceptional. He'll help you through any questions you have. I STRONGLY encourage you to get the Evo cover. Commercial Sewing or Bakes. Also fairly expensive but worth it. Cool, any others? @oldjeep What am I looking for at the vendors you recommended? From what I recall from my previous search there nothing said Titan tower. Is there another name? OK cool. When I looked at Bake's I saw multiple options that all said Wakesetter VLX +$80, so was not sure what the differences were. The Evolution cover is worth the wait. Do it. I essentially had that cover on my '01 VLX with Titan Tower and it was bullet proof for more than a decade and going strong when I sold it. Only ever needed to replace the nylon webbing straps twice when they finally dry rotted out. 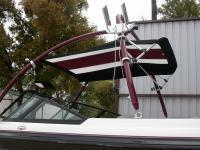 When I ordered it I just gave them dimensions on where the tower attachment points were relative to the front point of the bow and the back corners of the transom. They put zippers and holes in the right places for a clean fit. Just call them up and talk to sales. 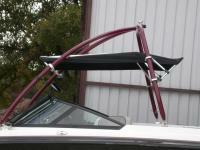 Also, if you want to spend some more money, upgrade your bimini. 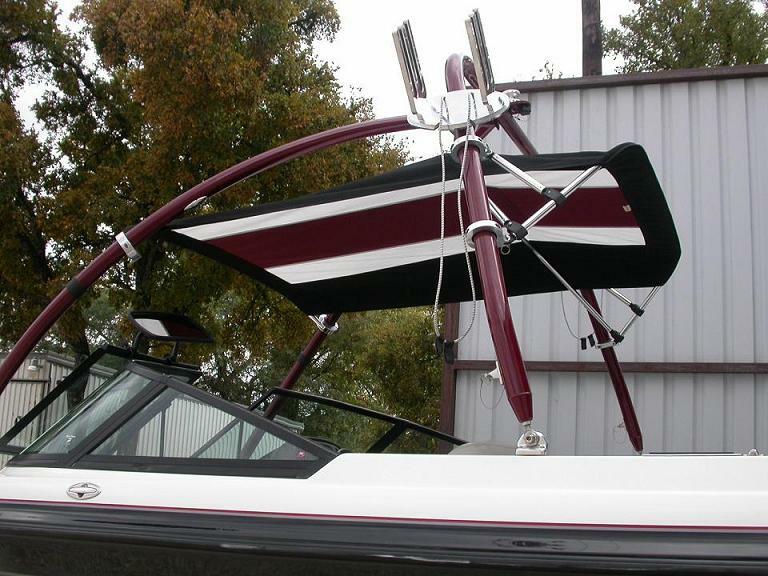 Back then I went from your Titan Bimini which I referred to as the hanging doily to this Towerbimini. Much Much more shade.